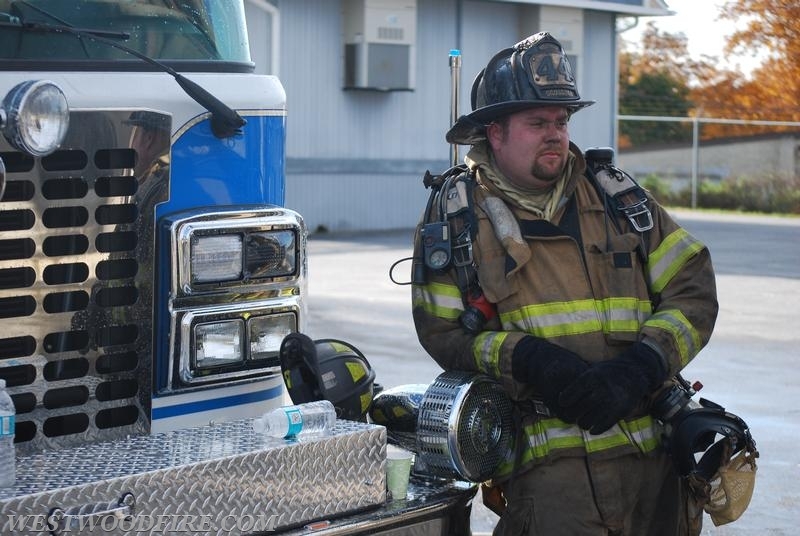 It may be surprising to learn that firefighting makes the top ten list of jobs that provides a good life/work balance. According to Glassdoor, a jobs and recruiting site, their 2014 report shows that firefighting ranks just under occupations like a group fitness instructor, user experience designer, and corporate communications as one of the jobs that provides the best work/life balance. By contrast, just one year later, firefighting doesn’t even make the top 25 Glassdoor occupations for work/life balance in 2015. 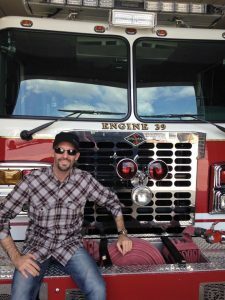 The discrepancy from one year to the next may have something to do with the fact that firefighting does have a few nice perks like having a flexible schedule and co-workers that feel like family. On the flip side, firefighting is a highly stressful occupation. CareerCast ranked firefighting number one as the most stressful occupation in 2015. Finding a healthy work life balance is difficult for nearly all occupations. A 2014 study from Randstad showed that employers struggle with offering work life balance and employees struggle with accepting it even when it’s been offered. Technology makes it easier for employers to talk shop with employees during off hours, making the dividing line between work and home more than a little murky, especially for 24/7 jobs like firefighting. The same study showed that today’s employees hesitate to take full advantage of vacation days. More than a quarter of vacationers reported feeling guilty for taking their full entitlement of vacation days. Moreover, if they do take them, 42% feel obliged to check in via phone or email while on vacation. Guilt is also a common thread for workers who become ill during work hours. Forty-seven percent of ill workers felt that they needed to continue working either at their workplace or from home. With the inherent stressors that come with the job of fighting fires, firefighters that successfully achieve a healthy work life balance reap rewards. These rewards pay it forward to alleviate some of the stressors that they face when returning to work. Many people have a hard time relaxing because they haven’t trained their minds and bodies how to unwind. 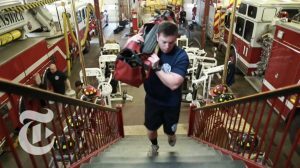 Firefighters that practice relaxation techniques off the job return to their shifts with a lower threshold of tension than their colleagues. They can use those same techniques on the job to stay relaxed or to decompress after a difficult call. Firefighters that actively practice being in a state of calm find that they are recharged and ready to handle the most difficult emergency calls. This translates to increased job performance and improved decision-making, which are vital skills for firefighters. Firefighters that maintain a healthy work life balance enjoy a sense of personal satisfaction and fewer health problems. Firefighters that succumb to physical and emotional burnout. The stress impacts on-the-job decision making and negative personal and social consequences. Work stress that follows the firefighter home is a red flag for impending burnout. The Rule of 4 was created by writer, Heather Yamada-Hosley, to help her create balance in her own life. It’s a simple philosophy where you keep four concrete, tangible things in your life that make you feel happy, make you feel like yourself, that you are devoting your time and energy to, and that you are actively constructing. This strategy helps break life down so you can focus in on your highest priorities. Carve out some time for exercise. Physical exercise has many health benefits. Find time in your day to get your body moving. When time is short, try to get 10-15 minutes of exercise in on or off the job, several times a day, if longer periods aren’t possible. 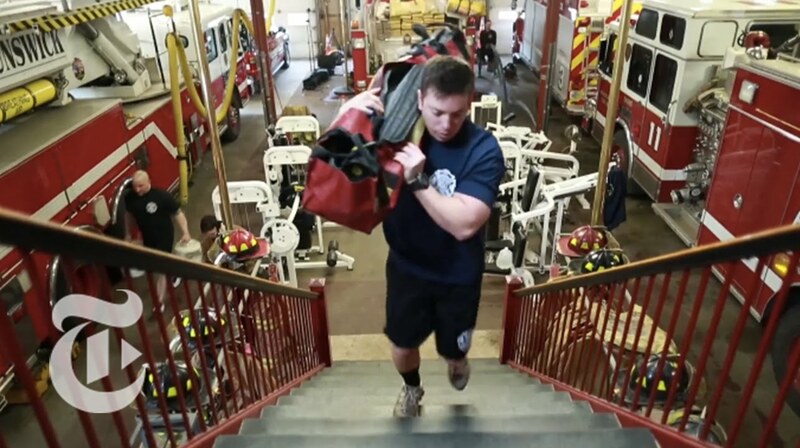 If motivation is the problem, find another firefighter or workout partner and exercise together. Get a buy-in from your family to support your efforts to find work life balance. Use your firefighting family as a means of support for your family and yourself. Introduce your family to other firefighters and their families so that they can be a part of the process for offering and receiving support, lending a helping hand, and managing life when you need to be out on calls. Practice mindfulness at home. This is today’s term for living in the moment. Whatever you are doing at home, focus only on that for that period of time. If you are eating dinner with your family, enjoy the time it takes to eat and share activities of the day. When you are gardening, sink your hands into the earth and feel the richness of the soil. Find joy and purpose in your activities at home. Learn to say no. Firefighters often have the best intentions when it comes to spending time with their families or taking care of themselves. When an opportunity arises for overtime or an extra class that they’ve been wanting to take, home life gets put on the backburner once again. Consider that there will be future opportunities for overtime and classes where you can better plan for them without impacting plans with the family. Track and manage your time. Wealthy people accumulate wealth by tracking and managing their money. Track your time so that you know what activities are taking up your time at home and at the firehouse. This gives you the chance to evaluate if you are spending your time doing the things that are most important to you. If your work life balance is out of kilter, tracking your time will certainly help you detect changes that you can make to create a better balance. Schedule appointments right after work. You’ll be more likely to wrap up your work duties on time and get out of the firehouse sooner. Schedule recurring activities like exercise classes, educational classes, or hobby workshops. When you have to be somewhere at a certain time, you force yourself to get out and do things that you enjoy away from work. Relax on and off the job. The stress of firefighting is constant, so it helps to practice relaxation techniques at the firehouse and at home. Practice breathing techniques using a smart phone app. Take 10 minutes for some yoga exercise. Taking a few minutes to keep yourself relaxed several times a day can work wonders for reducing anxiety and staying recharged. Unplug while on vacation. The firehouse will run without you. Shut your cell phone off or don’t accept calls from the station when you are away on vacation. Avoid checking your email inbox. Make full use of vacation time to truly get away, spend time with family or friends, and recharge by seeing some new sights or having new experiences. Your family will love being your top priority during your vacation. 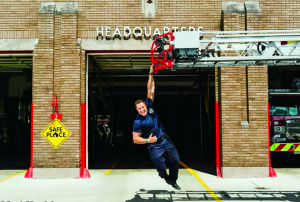 FireRescue1 points out that the 2014 Glassdoor study revealed that firefighters considered their professions to be among the best work life balance jobs because of having a flexible work salary, receiving a good salary, and they saw value in having their co-workers as a second family. Those are advantages that other professions don’t necessarily have. 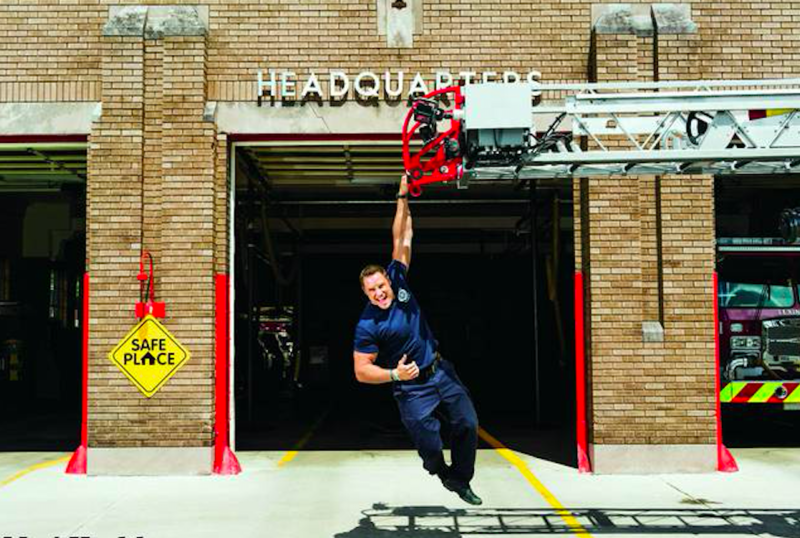 The firefighter that sees the profession as being one of the best work life balance jobs has an easier time finding the balance between work and home. As our lives change and go through various life stages, our work life balance needs a tune-up. Maintaining work life balance is not a one-time exercise, rather a continuous process that needs to be periodically evaluated so that one scale doesn’t become unbalanced from the other somewhere along the way.